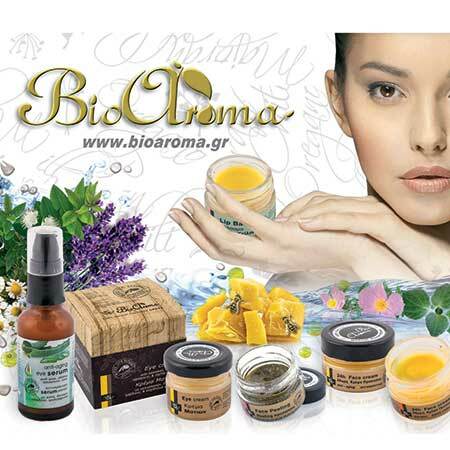 Natural Sunscreen Oil Bioaroma was added to your shopping cart. Natural sunscreen oil with coconut oil and avocado and SPF 15. Natural sunscreen oil Bioaroma with coconut oil and avocado. It provides good protection from UV radiation and deep hydration. Suitable for people with dark and very dark skin. Use: Apply sunscreen oil Bioaroma prior to sun exposure.